Although traditional braces were first on the market, new technology has emerged and has proven to be more effective. Meet Invisalign Las Vegas. The Newest and Better Kid on the Block! Las Vegas, NV: Stunning Smiles of Las Vegas, a leading provider of orthodontics in the Summerlin and Las Vegas area, specializes in Invisalign treatment. This treatment, using a series of clear plastic aligners, offers a wide variety of benefits compared to traditional braces. Dr. Richard Racanelli, as an award-winning dentist, has years of experience using this treatment for spectacular results. Invisalign has risen as one of the top alternatives to braces Las Vegas, for a number of reasons. The process of Invisalign treatment is quite simple. First, Dr. Racanelli assesses new patients, to determine if they are a good candidate for treatment. Then, if they are, he will take images and dental impressions of their teeth. Then, according to Racanelli, patients will be given a set of aligners, which they’ll wear for 20-22 hours per day, and come in for exams, and to receive new sets of aligners, about every 4-6 weeks. The overall treatment usually takes about 20-22 sets of aligners, so treatment is usually concluded in under a year. After this, patients are left with a straight, bright, and beautiful smile, and all major issues like crooked or gaped teeth are mitigated. 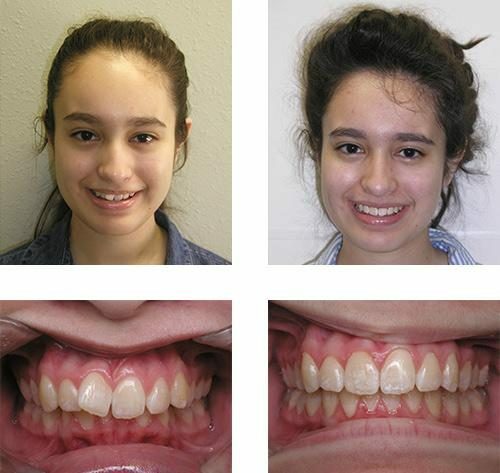 By simply wearing a retainer, patients can preserve these results for the rest of their lives. Those interested in an appointment at Stunning Smiles of Las Vegas can call (702) 736-0016. About Stunning Smiles Of Las Vegas: Stunning Smiles of Las Vegas is a multiple-award-winning dental practice in Summerlin and Spring Valley, headed by Dr. Richard Racanelli. The practice specializes in cosmetic and restorative dentistry, as well as orthodontics.